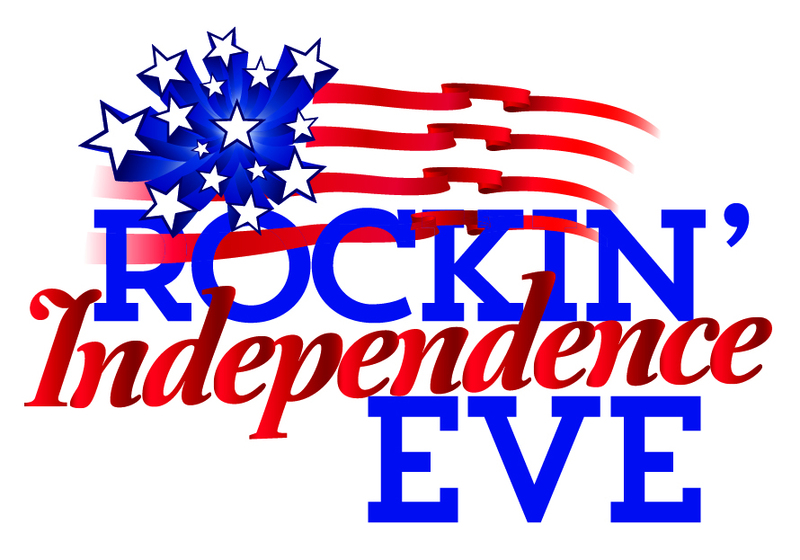 Enjoy live entertainment, great food, spectacular Virginia wines, and wonderful company. 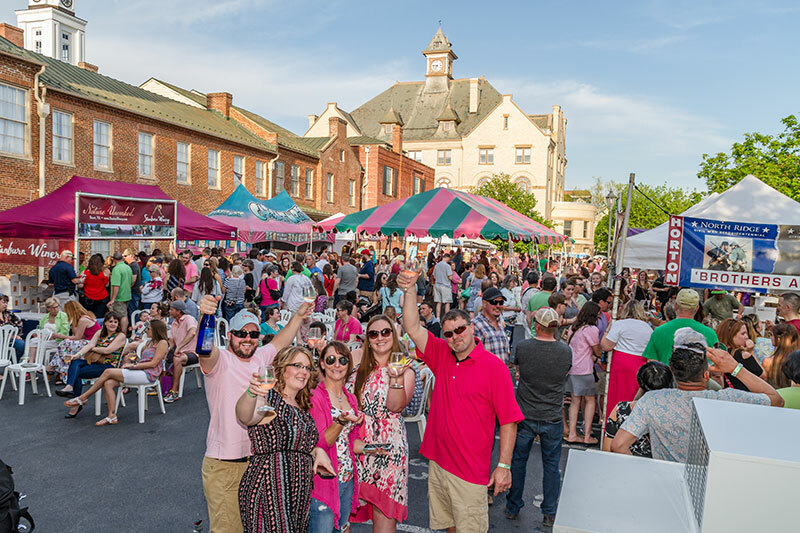 Join us to “Uncork the Bloom” at the United Bank Bloomin’ Wine Fest, the official kick-off of the 92nd Shenandoah Apple Blossom Festival. This truly unique outdoor wine festival is situated in downtown Winchester’s original marketplace. There will be three distinctive wine gardens nestled between centuries old buildings and Virginia’s first pedestrian mall. The event features 20 of Virginia’s finest wineries offering wine tastings and wines sold by the glass or bottle and craft beers to taste and purchase by the glass. There will also be artisans bringing their own special flair, tasty Festival foods, and three stages presenting regional musical talents. Saturday, April 27: 11am-6pm (tasting will end at 5:30 p.m.). Sales of unopened bottles and cases will be available until close each day.